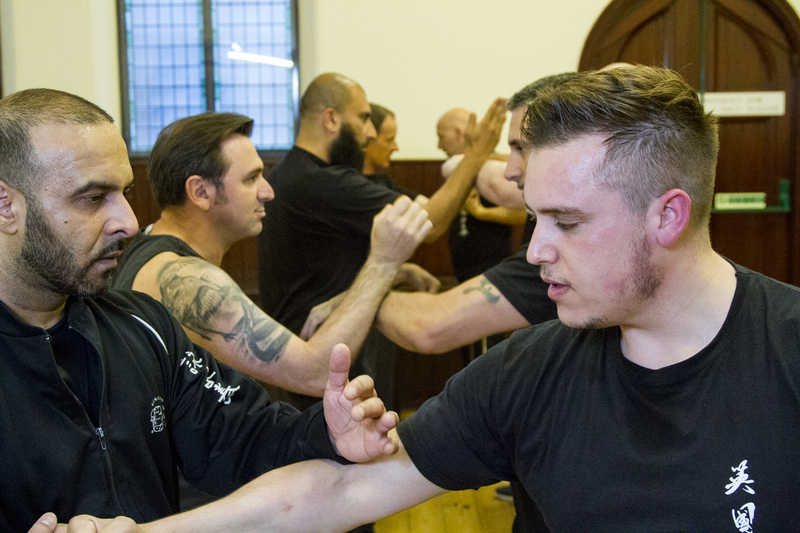 Wing Chun Scotland - Affiliated to the UK Wing Chun Assoc.Wing Chun Scotland | Affiliated to the UK Wing Chun Assoc. Exciting New Sessions Available Now! 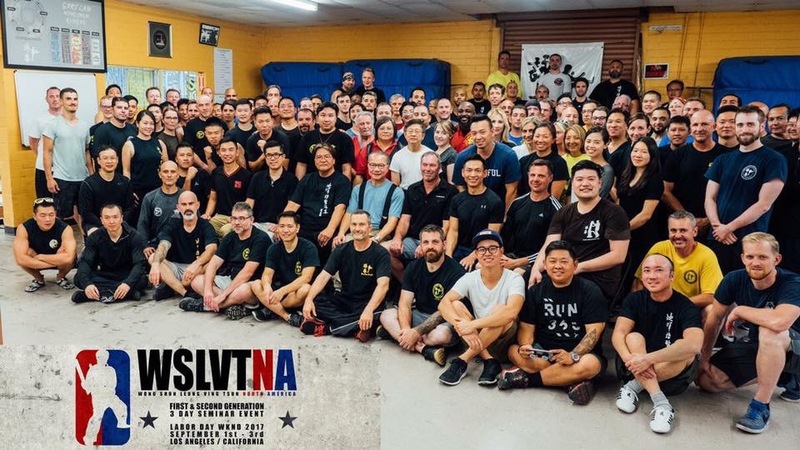 “Sifu Zubbiar, you know how to explain Wing Chun through students individual experiences”. “Sifu Zubbiar, you’re good at breaking it down and simplifying the techniques”. 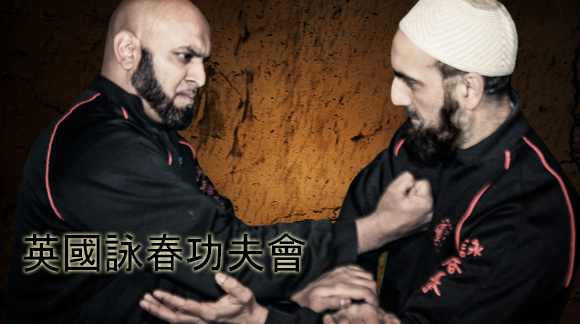 I have found my Sifu in Zubbiar Khaan, brilliant class. Thank You. 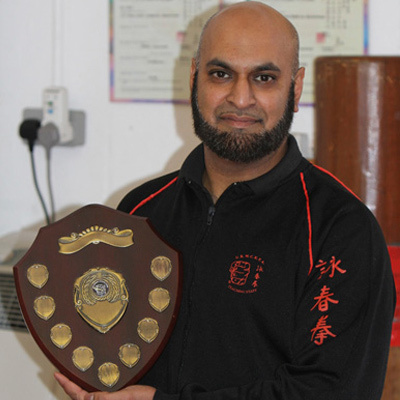 "Sifu Zubbiar Khan is one of the most unassuming teachers we have. He is humble and hard working with total support to his teacher, Master Abid Mahmood. His personal ability has improved in recents years in leaps and bounds. Both Sifu Zubbiar and Master Abid have been travelling to to me at my Cambridgeshire home for one on one guidance and continue to learn". 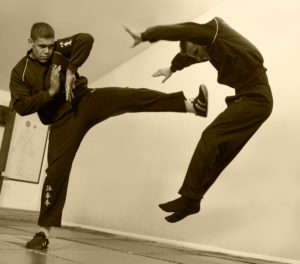 The Intermediate Wing Chun Classes are for students who passed the first Grading. We ensure you are in the best class for your ability. 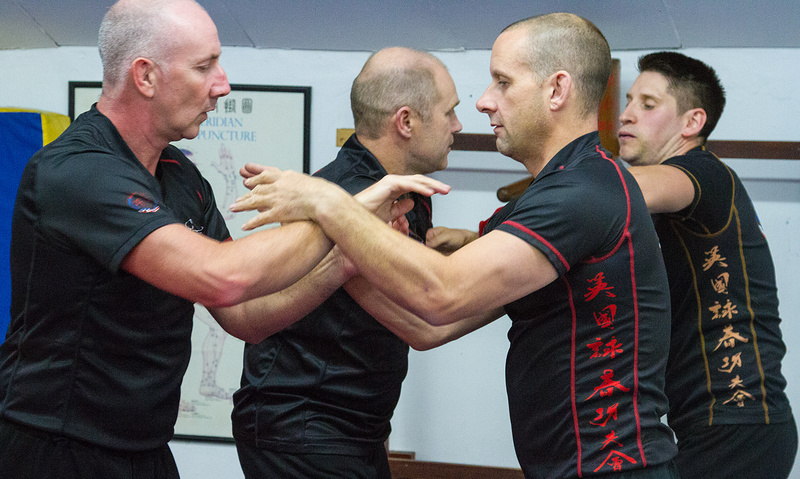 The advanced Wing Chun classes are for students with more than 3 years training experience. 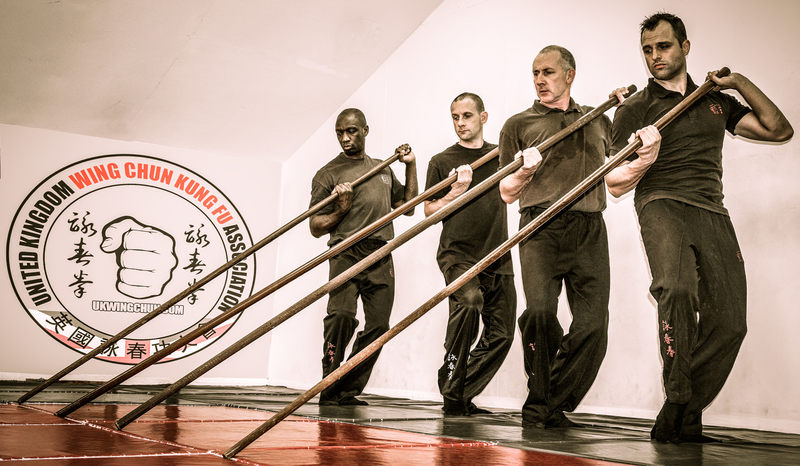 This is where you will learn to use the Wooden Dummy, the second and third empty hand forms and the weapons. Once in this class you can ask to be considered for instructor training. 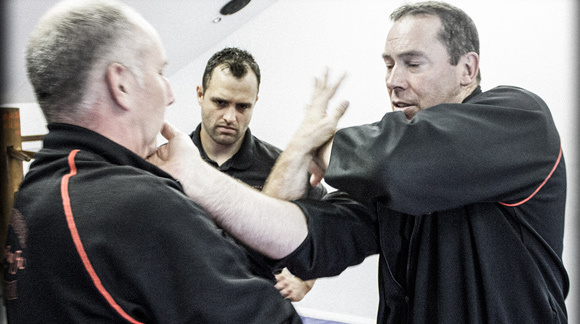 The Scotland Wing Chun beginners classes are designed so that you newer feel out of your depth. 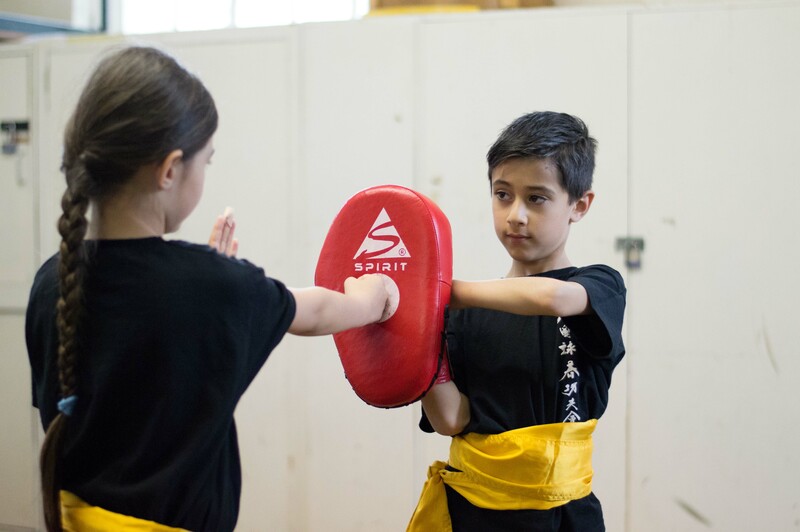 The classes are tailored for absolute beginners and are both informative and enjoyable. 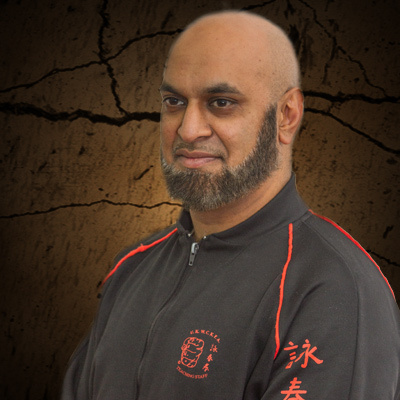 Midlands Wing Chun Kung Fu Academy is at Midlands Wing Chun Kung Fu Academy.